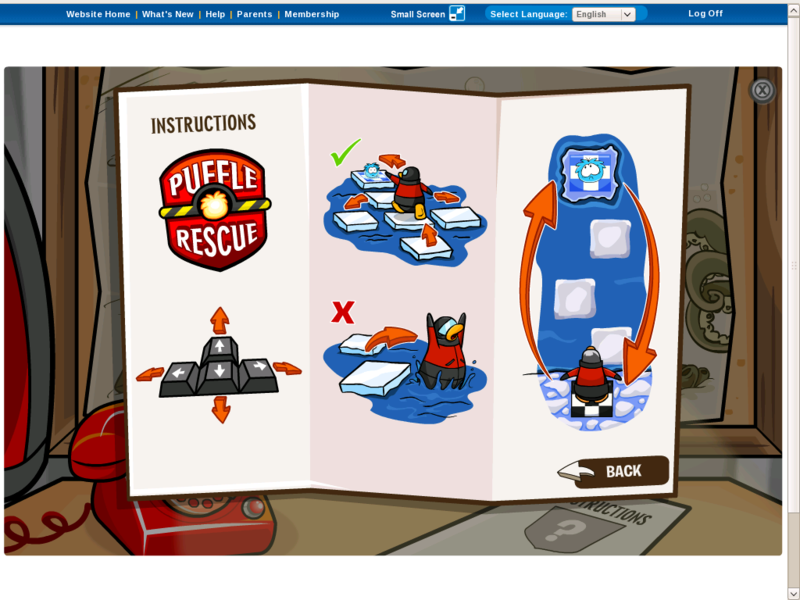 Hey the Puffle Rescue game came out!!! Wooohoo!!! And please get, more people to visit this site the stats are low for this month lets close this month with LOTS OF VISITORS VISITING!!!!!!! I know i haven’t been postin cp news and other stuff ’cause of schoz (the state test pre has started) I was bessier than ever but now i found a way to post and go online . for a coin code ps i won’t tell you what sires !!! Hope this will make up for my absent…. now you have to get this Riddle right this one is Tricky!!!! A boy and his dad go for a drive. Unfotably they get into a car acciddent. The boy’s dad dies . The doctor saves the boy from death . The boy is also the Doctor’s son. 10,000 hits party and Galileo Yu’s 1000 days party! Just so you know a party is coming up for these events official invitation is coming out in two weeks or less so be prepared! Remember we will be taking photos and giving postcards and best of all someone will get a free membership chosen from random! Q: The orange puffle seems pretty loved. But what else is new? A: The newest toys are some 9″ stuffed toy penguins – there are a few different ones – including Rockhopper! A: They’ll be in Disneyland Resort in California and at Walt Disney World, Florida really soon – and the team’s working hard to get them in more places, too – like in Disney Stores and at the CP Online Shop. Keep checking those places. Also, each one comes with a code to unlock items online. And we’ve updated the Treasure Book! Q: What should we do if we have toy ideas? A: Give us all your feedback. Tell us what you like, what you don’t like, and what you’d like to see in the future! So I was right! The new game is going to be about puffles! AND Im also sure Herbert is up to no good too! I have no idea when this is gonna come out but I’ll find it out soon! 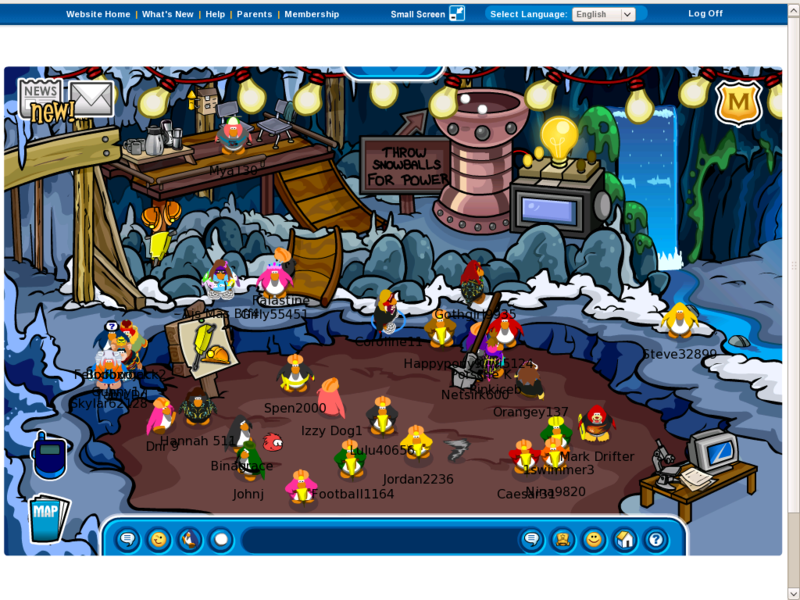 And who remembers last year’s Club Penguin Adventure party? Remember the weird desk at the mine? Check this out. Strange isnt it? Do you think Herbert is luring the puffles into the cave? Did he use the trees in the box dimension and did he harvest all the O berries? And what happened to the puffles? We all know that Yarr is missing right? 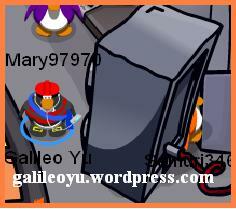 And you also know that Rockhopper wants us to play the hide-and-seek game with Yarr right? But have you noticed any other missing Puffles beside Yarr?Now Check out the night club. Which one of you has noticed that the green Puffle isnt there anymore? 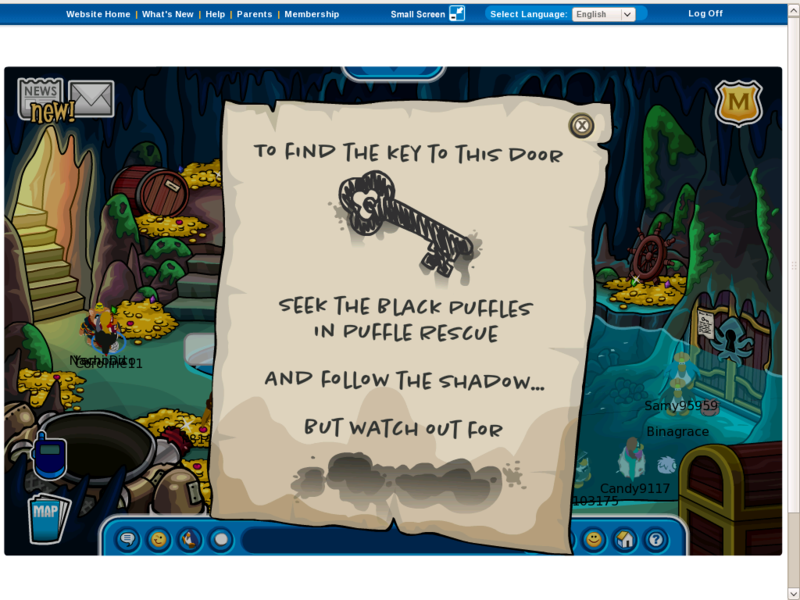 I really think that this may be the works of the new upcoming Club Penguin game that I think would be at the cave. And I know alot of you are coming up with this theory. I was inspired. So tell me what you think is going on! Rockhopper is back again! And this time he brought us a cool new free background! Here are the cool items he got for us! Wow. Those are really old items! And look at the background! Its from that hidden cave! And hidden cave eh? Whats going on there? Do you know whats going on there? Something weird is happening and I think it has something to do with puffles. Dont you? Here are the hidden catalog cheats for this months catalog! Do this to get the cheats. Here is what you have to do to find the first clothing catalog cheat. Step4.Click on the water bottle. Now you got the Dazzling Blue Top Hat Cheat! Step6.Click on the cup on the very top of the 4 cups. Now you got the Top Hat! Here is how you find the next cheat! Step8.Click on the red light! 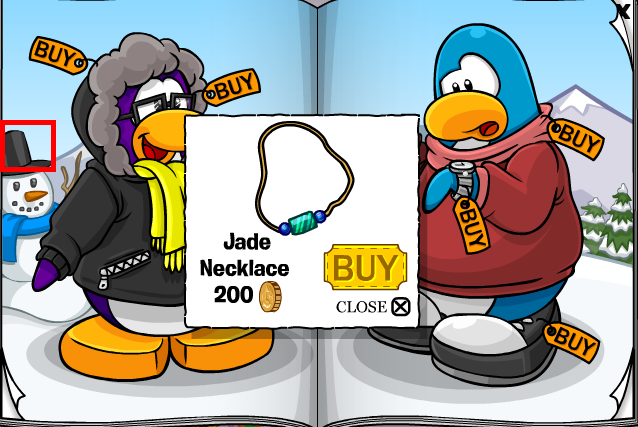 Today A new Club Penguin Clothing Catalogue is out,and Here are the Cheats! 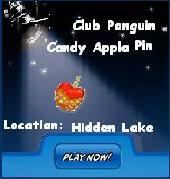 Wanna know where to find where your favourite Club Penguin toys are in your area? Click the new Where to Buy Button! If you live somewhere else, then click the Change Location button. Now you can click on your current area location. Awesome change! This makes it easier to find your favourite Club Penguin Toys! Tell me what you think about this groovy update. Yeah. You can check this out on the Membership page on the Club Penguin site! Check out the sweetapalooza stuff coming this month! We are going to meet Aunt Arctic and Cadence backstage at a backstage party in the PPA 2010! 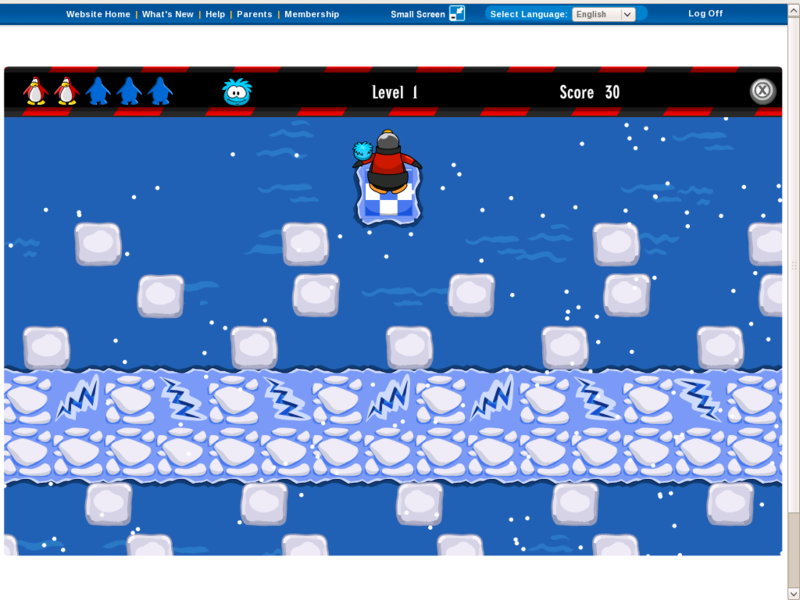 And as Billybob also said in his blog post a few days ago, a new game with cool and exciting levels! And a new mysterious secret room is to be unlocked this month too. Hmm, I wonder what could be going on. Thank you for baring with me for a long post!